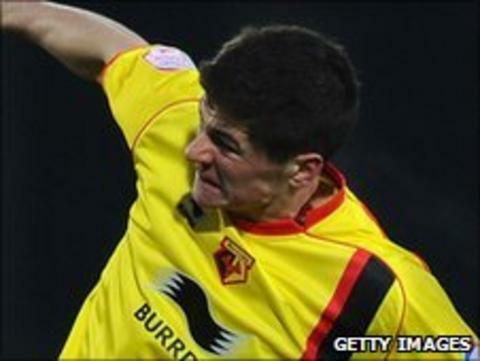 Watford defender Rob Kiernan has rejected the offer of a new two-year contract and has left the club. The 20-year-old was presented with "slightly reduced" terms from his previous deal. "Rob is now free to join another club without any compensation being due," Watford head of football business Ross Wilson told the club website. Kiernan's two Hornets appearances were in the FA Cup, the first in January 2009, the second two years later. The academy product experienced loan moves to Kilmarnock, Bradford and, most recently, Wycombe, where he featured twice at the back end of last season.